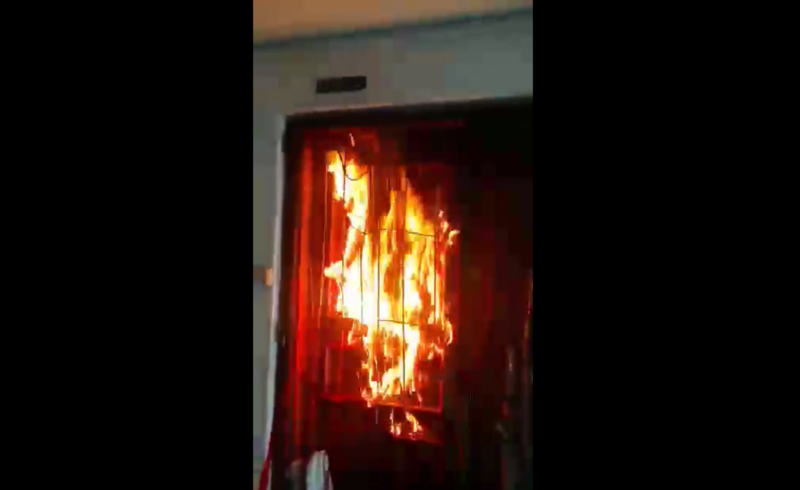 In a viral video uploaded by Singapore Anti LoanSharks, a HDB unit’s front door is set on fire and recorded by presumably a loanshark runner. The video, which was uploaded on Sunday (18 Oct) was viewed over 17,000 times. 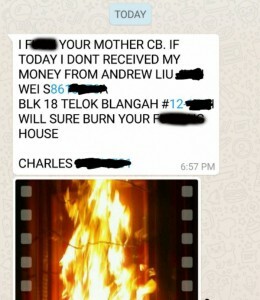 While it is not known when the footage was actually recorded, videos of burning houses have recently been sent to loanshark victims in an attempt to intimidate them into paying. 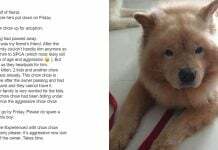 The videos are also sent to other victims as a warning of the looming consequences if they do not pay up, like the Whatsapp message screengrab below, also posted by the administrators of the Facebook page. 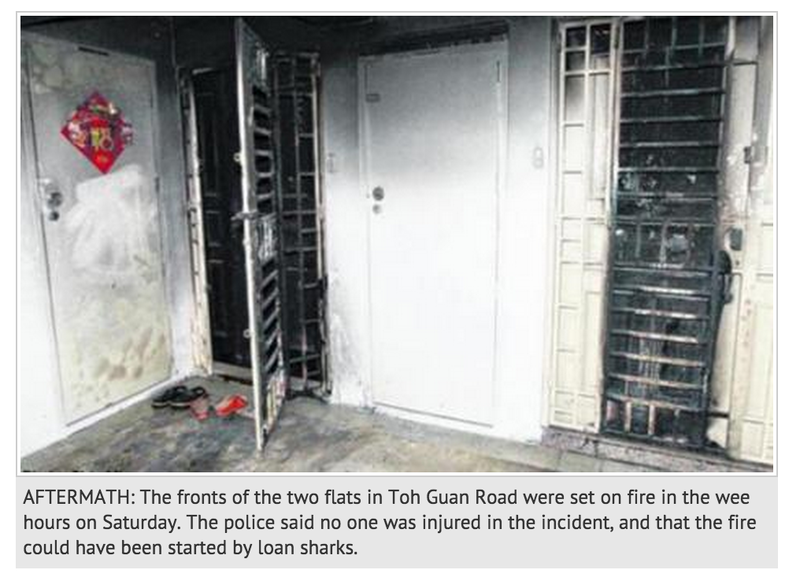 Recently surfaced videos like these show the front doors of the flats being doused in paint before the being set on fire — pointing to new and highly dangerous scare-tactic that loansharks are employing. Setting fire to an apartment risks not only the unit in question, but the entire building because of its proximity of each flat. Viewers are shocked at the footage but the video points to a recent spate of far more deadly tactics employed by loansharks. 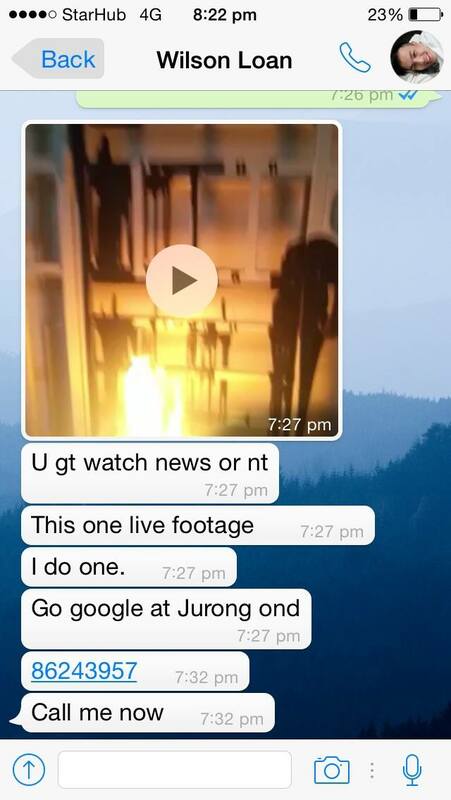 The following viral footage and corresponding Whatsapp message, which were posted on the Facebook page on 16 Oct look similar to the the flat in Jurong East that was mistakenly set on fire earlier in June this year. 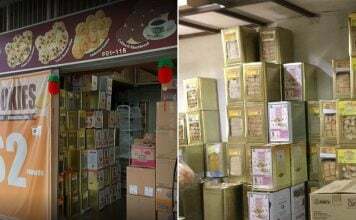 The loansharks were arrested and charged swiftly by the Singapore Police Force, showing that the law does not tolerate loanshark harassment. Like this post and MustShareNews’ Facebook page to keep up with our posts!